Welcome to Lemmens Transport BV. 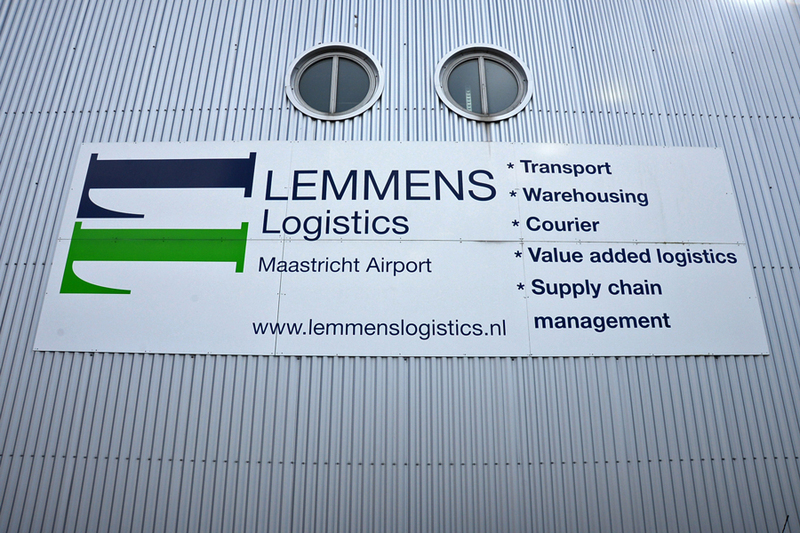 Lemmens Transport is a dynamic company that has been based at Maastricht Airport since 1996. We are a logistics service provider whose day-to-day activities involve the (express) forwarding of goods, from anything as small as an envelope to a fully laden trailer. Our extensive, 24-7 distribution network throughout the Benelux enables us to serve both business-to-business clients, as well as the business-to-consumer market, in particular webshops. 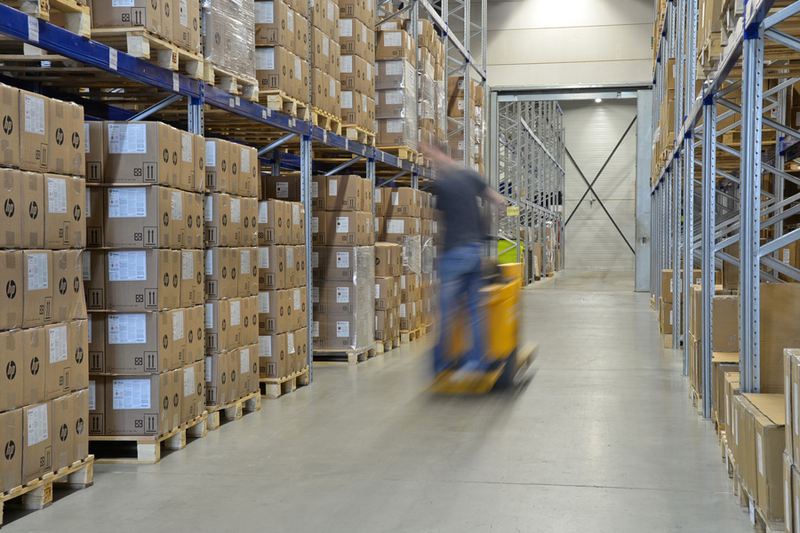 Because of our central position in the Meuse-Rhine Euregion, customers are keen to make use of our warehousing facilities, which come complete with impermeable flooring suitable for the storage of environmentally hazardous substances. Added to this, our customs facilities make us an attractive proposition to companies in the Euregion and beyond. Want to know more about what our business might mean to you? If so, just contact one of our logistics team so that we can give you an offer that meets your business requirements.